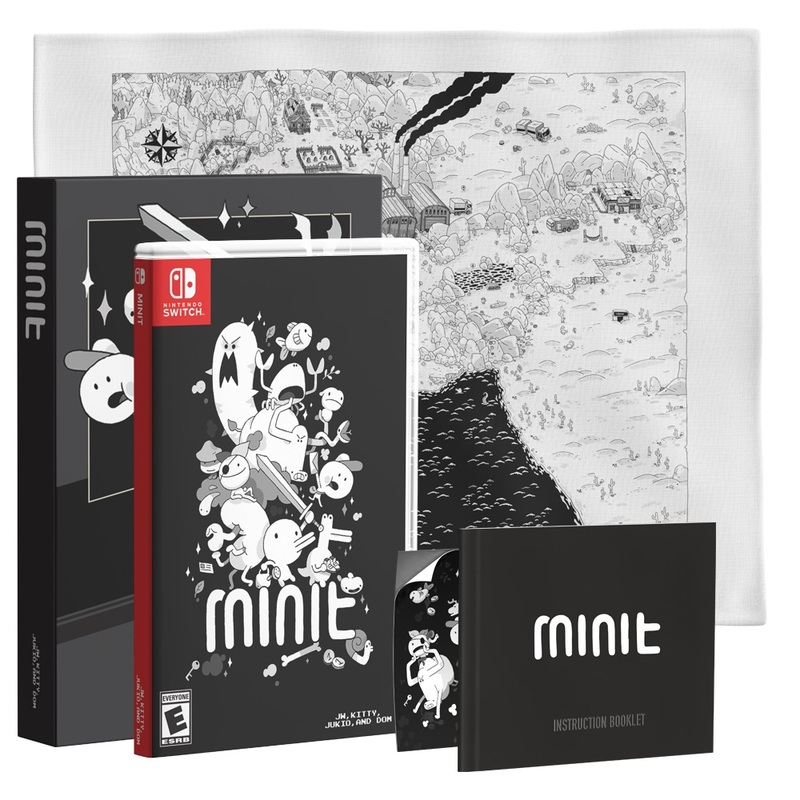 Pre-orders have opened for the physical version of Minit. You can reserve it through either Limited Run Games or Special Reserve Games. Aside from the game, a couple of other goodies are included. These include reversible jacket artwork, a 24-page instruction booklet, and stickers. Limited Run Games is now taking pre-orders for two new products. The physical version of Axiom Verge for Wii U is up here while Bomb Chicken is here. Axiom Verge comes with a few extra goodies. Aside from the game, you’ll receive a double-sided poster, “The Art of Axiom Verge” art booklet, an exclusive “Making Of” documentary Blu-ray, and an original soundtrack on physical CD. 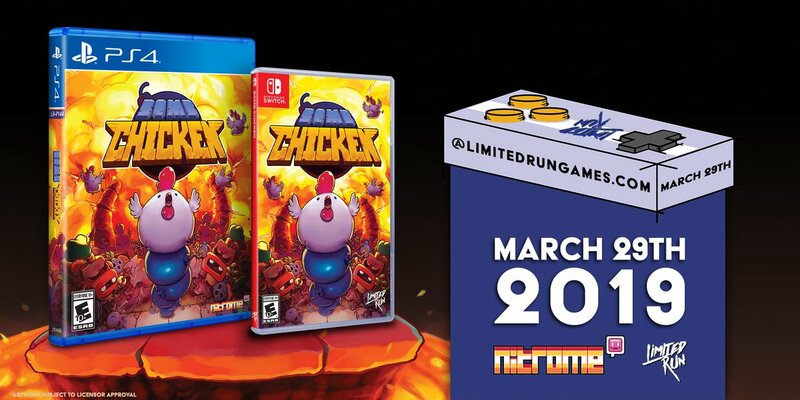 Limited Run Games has announced a partnership with Nitrome to produce a physical version of Bomb Chicken. Pre-orders open on March 29 at 7 AM PT / 10 AM ET. 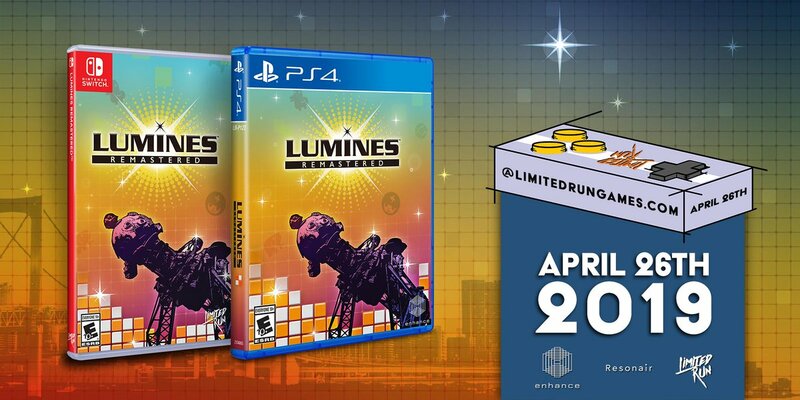 In many cases, Limited Run Games opts to offer a collector’s edition of their releases. With Bomb Chicken though, that won’t be happening. Only a standard version of the game is planned. 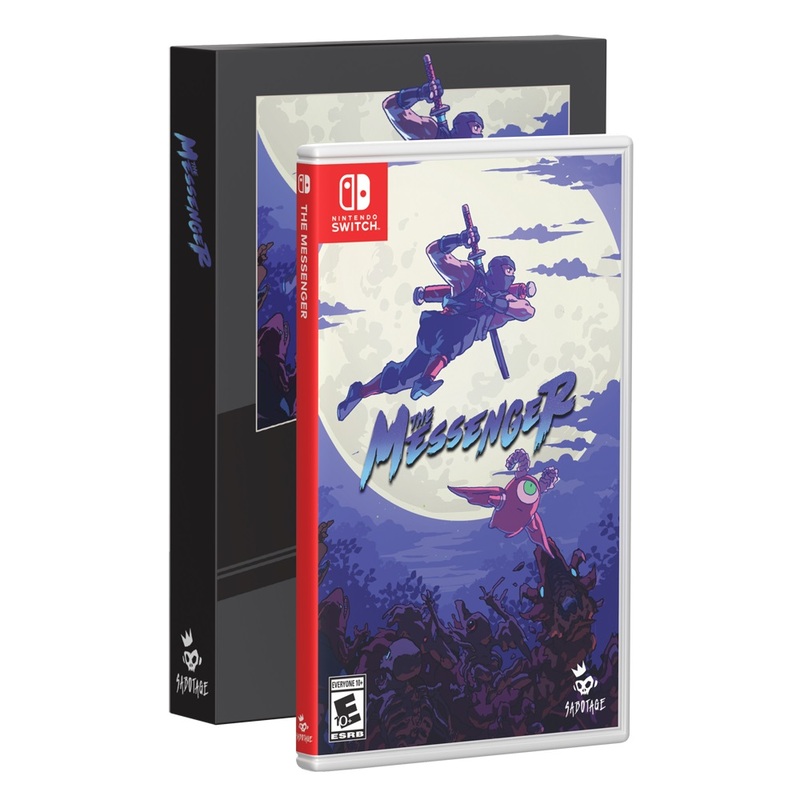 Limited Run Games announced today that the physical version of Axiom Verge for Wii U will be available to pre-order on its website at the end of this month. It came as a bit of a surprise, given that BadLand Games had first made the release known two years ago and it’s been relatively quiet since. 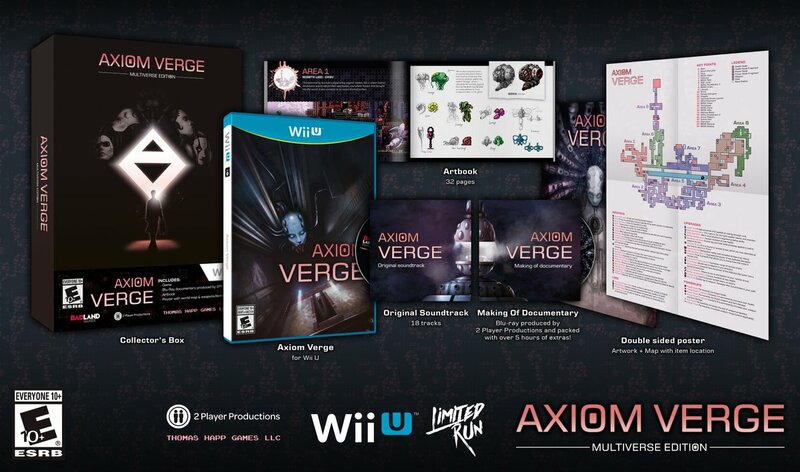 It was just over two years ago that a physical version of Axiom Verge for Wii U was revealed. Oddly, it never materialized. 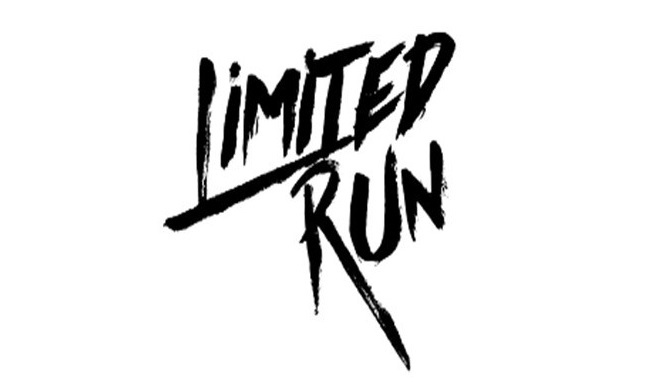 Despite Badland having announced the original Wii U retail release, it looks like Limited Run Games has taken things over. The company says that this came about following “several years of struggle (and an ongoing legal battle over a huge amount of lost money at the hands of BadLand Publishing)”. The game will be available to order starting March 29 at 7 AM PT / 10 AM ET. 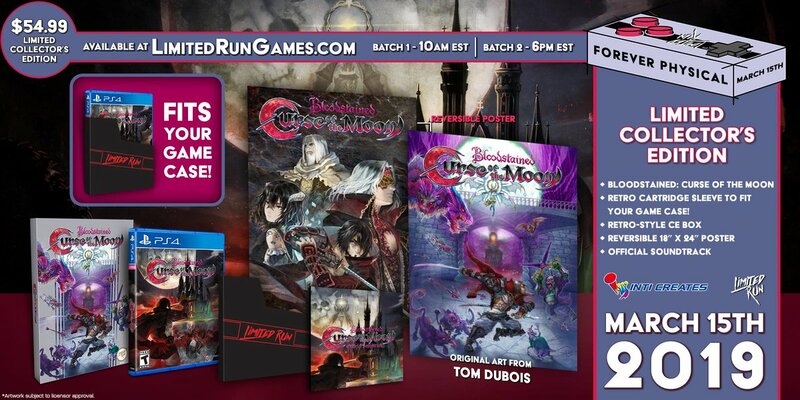 Limited Run Games has opened pre-orders for the physical version of Bloodstained: Curse of the Moon. You can go with either a standard copy or a collector’s edition with extra goodies.